Three years since Cisco’s high-profile billion-dollar acquisition of Meraki, the New Zealand channel now stands to reap the rewards of a strong cloud networking portfolio. 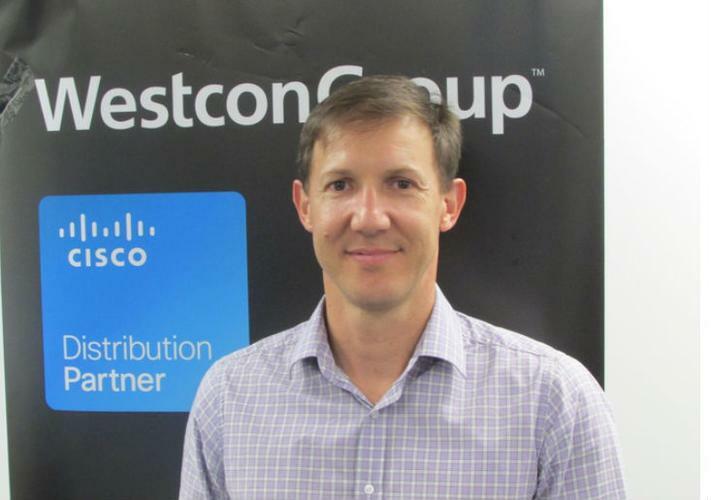 As revealed at Westcon’s BlueSky 2015 event in Auckland, the networking vendor laid out its Cloud vision to Kiwi resellers, as it aims to shower the industry with scalable solutions for mid-market businesses across the country. Offering mid-market customers on-premise networking solutions that can be centrally managed from the cloud, Cisco aims to empower the local channel by delivering cloud networking plus device and security services. “Meraki technology is designed to run as a managed service, managing customers simply and easily,” said John-Paul Sikking, Security PSS, APAC Borderless Networks, Cisco. “One of the key benefits is that there is no infrastructure to build, we’ve already built the cloud for you. It’s literally a case of sending equipment to site, plugging it in and away you go. Located at the heart of Cisco’s cloud managed networking effort, Sikking told resellers that over time, the company has evolved the Meraki portfolio beyond core wireless controller functionality, instead introducing new devices and security capabilities. Billed as 100% cloud managed networking, the Cisco Meraki portfolio of networking devices are centrally managed from the cloud, enabling customers to solve new business problems and reduce operating costs. According to Sikking, users can manage entire network from a single dashboard, while controlling users, applications, and devices with no controller hardware or management software to install and maintain. “Every piece of Meraki technology is a piece of hardware, all based on the services of wireless, switching and security,” Skivving adds. Adhering to Cisco’s long-term goal of enabling enterprises, and mid-market businesses, to manage their networks from the cloud, in emphasising the scalability of the solution, Sikking reported that at present, the largest deployment of Meraki technology is across all of Accor North America’s Motel 6 and Studio 6 properties. With nearly 10,000 access points spanning 620 properties, the deployment represents one of the world’s largest WiFi installations and is the largest cloud managed wireless LAN on record. “This thing scales so don’t be shy to make this into a big opportunity,” Sikking told resellers. “Think how granular does your customer want to go in how they manage their networks and how they manage packets and if they want an easy cloud based service focused around fast IT, then Meraki is the way to go.